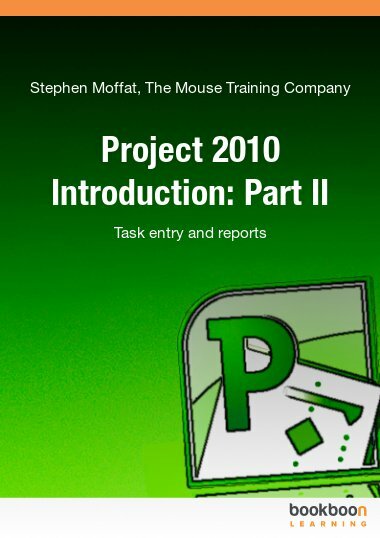 Project 2010 is a powerful application that allows you to plan, resource, manage and report on a project no matter how large. 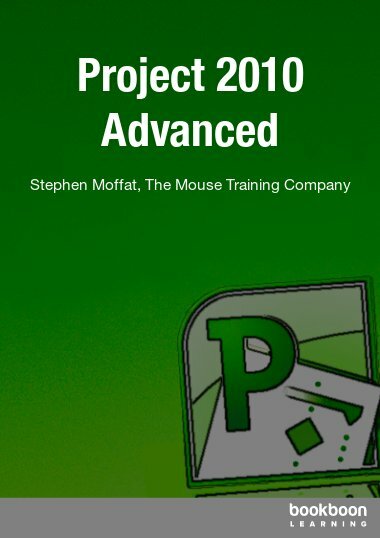 Project 2010 is a powerful application that allows you to plan, resource, manage and report on a project no matter how large. 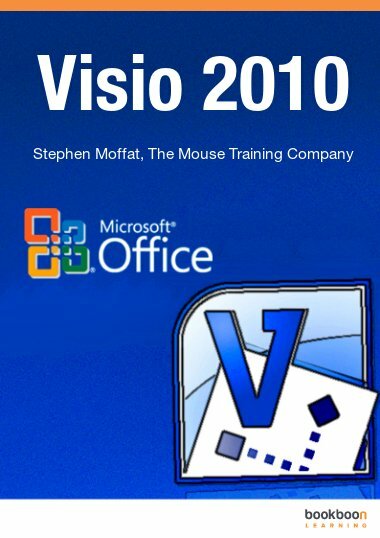 It contains calculations and graphs. 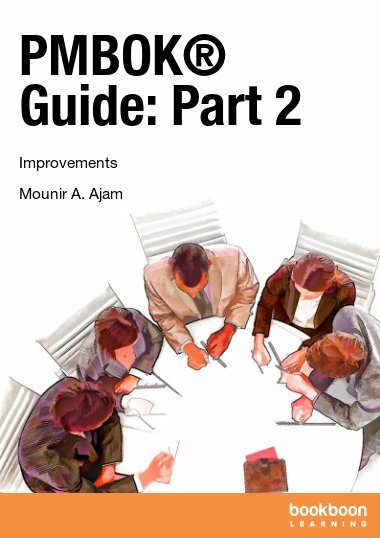 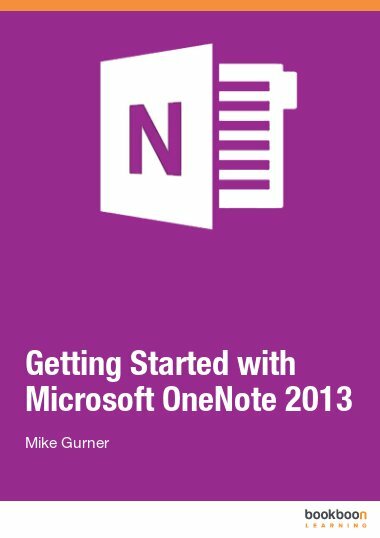 This manual should be used as a point of reference following the introductory level Project 2010 eBook.